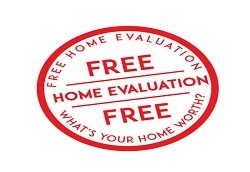 Your Barrie (Innisfil, Springwater, Essa (Base Borden), Stroud, Oro-Medonte ) area contact is Rebecca Rebecca Van de Worp , Sales Representative RE/MAX® Chay Realty Inc. Please refer to the "Relocating to Barrie" section to the right for the phone number, address, website, and email address to contact Rebecca Rebecca Van de Worp directly. 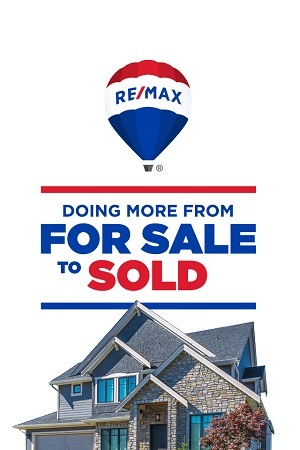 Ask about the RE/MAX MLS Real Estate homes for sale including residential houses, townhouses, apartments, condos, duplexes, acreages and farms.